Losi is Riding High in the Micro World! « Big Squid RC – RC Car and Truck News, Reviews, Videos, and More! Losi is Riding High in the Micro World! 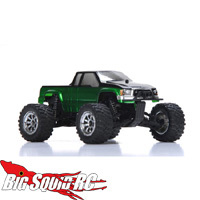 Ready to conquer the rough terrain of the sandpits, Losi gives us the new 1/36 Micro-HIGHroller RTR. This little beast is ready to do battle with it’s raised chassis design, front and rear skid plates, all riding on 50-Series wheels with all-terrain tires. Did I mention it’s RTR as well? All the way down to the charger, just flip open the tool-less battery compartment to drop in the 220mAH NiMH and yank the trigger of the included 27MHz radio system! 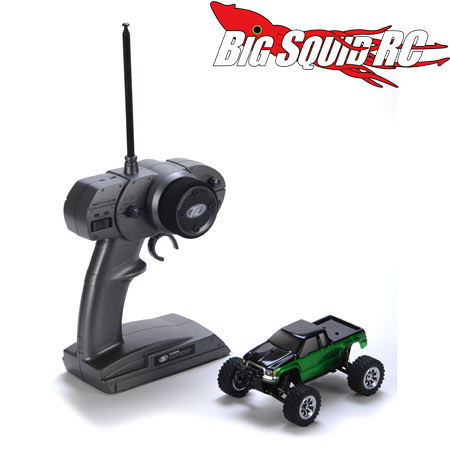 Drop by Losi for more info and be sure to add this to your Micro Arsenal!